Has the flurry of Christmas stress and excitement left you feeling in need of a break? Why not kick-start your year with a January getaway! The heart of winter may be upon us, but this time of year can be perfect for discovering the cultural and scenic gems Cornwall has to offer, while avoiding the crowds. Wrap up warm, embrace the crisp air and take advantage of the spacious beaches for an invigorating winter walk along the spectacular coastline of North Cornwall. 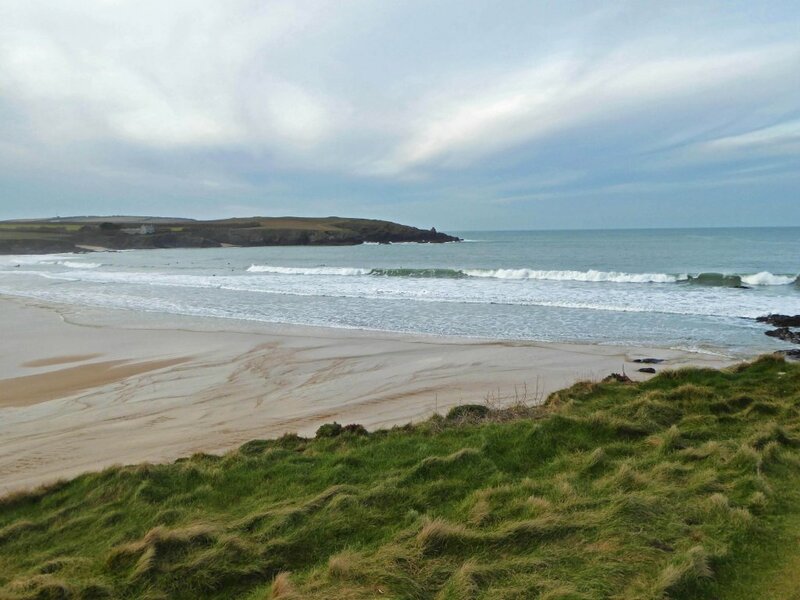 If it’s adventure you’re seeking, follow the dramatic waves whipping up at Constantine or Harlyn Bay for a spot of surfing, sailing or kayaking. 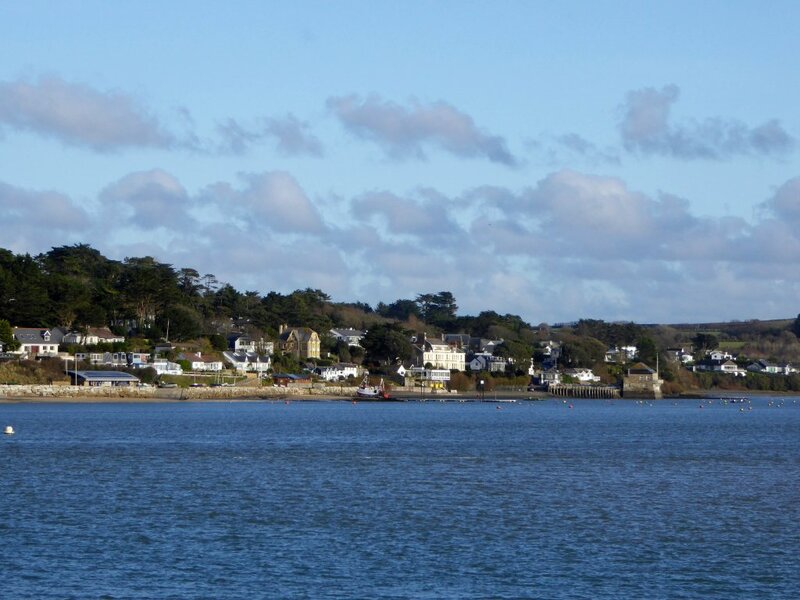 Or soak up the sights cycling the Camel Trail, an easy to follow route with stunning views along the Camel Estuary. Top it off with a delicious Cornish cream tea at a quaint tea room or a fresh seafood lunch at Rick Stein’s The Seafood Restaurant. 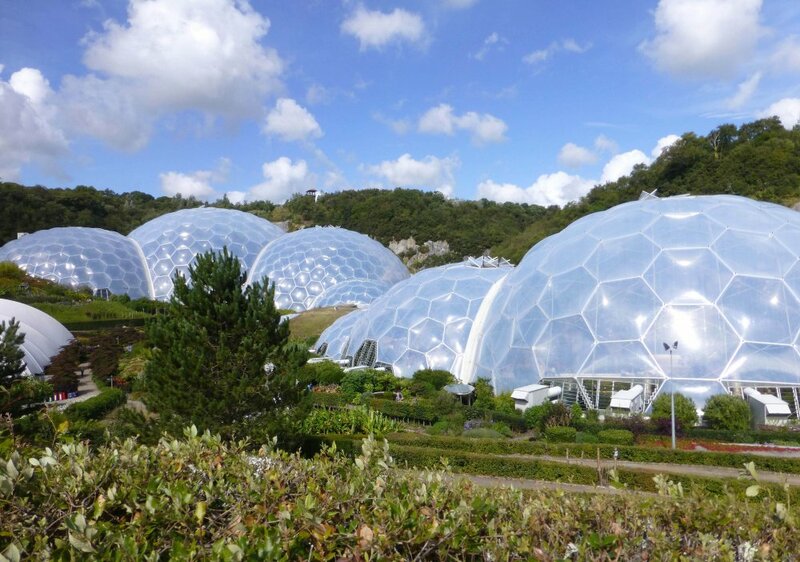 There’s still time to squeeze in an ice-skating session at the Eden Project. The indoor rink is open until the 18th February and with sessions to suit toddlers to adults, it is sure to keep all ages amused. For modern and contemporary art enthusiasts, the iconic Tate St Ives is a must-see. The newly refurbished gallery has been transformed into a larger space to showcase a great display of art created in or inspired by Cornwall. Don your wellies and spend a day exploring the charming woodland gardens at The Lost Gardens of Heligan. Experience an in depth tour of the gardens with their upcoming Historical Garden Tours. Discover Cornwall’s rich history and fascinating mining heritage with a trip to the former mining village of Polgooth near St Austell. Head to the Hall for Cornwall in Truro for an unmissable evening of entertainment. With a variety of performances to choose from throughout the month, there’s sure to be something for everyone to enjoy. 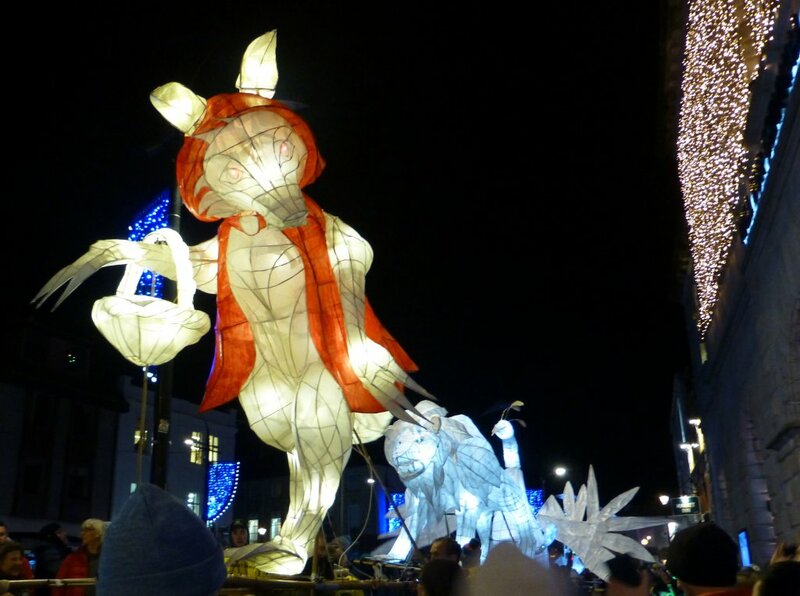 Make a note in your diary for the spectacular Truro City of Lights lantern parade, rescheduled for the 31st January. The highly anticipated event is sure to brighten any winter evening with a captivating sea of creative handmade lanterns, musicians and dancers parading through the streets. With many all-weather attractions across Cornwall, you’ll be guaranteed plenty to see and do this January. What could be a more refreshing way to start the year? View our selection of beach cottages in Cornwall here.